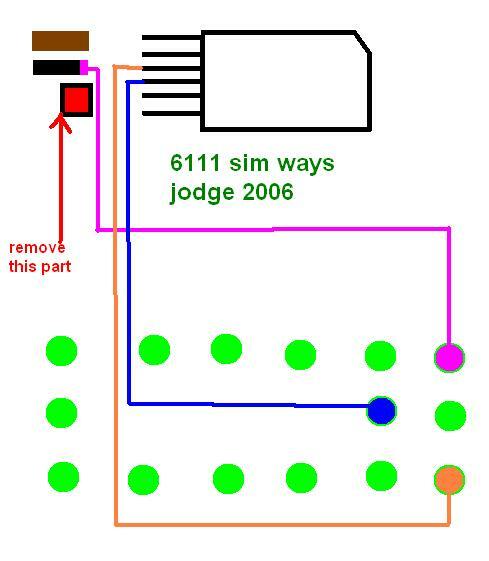 Nokia 6111 is a slider mobile phone from Nokia, here we provide a pictures relating to Nokia 6111 insert SIM card problem. The pictures show you how to make a jumper on Nokia 6111 SIM card driver. The SIM card driver is a small IC that made from a material like a glass, so it broken easily. Here are the pictures guide.